The Cumberland & Falmouth markets are starting on May 11th in Cumberland and May 15th in Falmouth. The snow is finally receding, and we all look forward to meeting new customers and welcoming back returning fans. 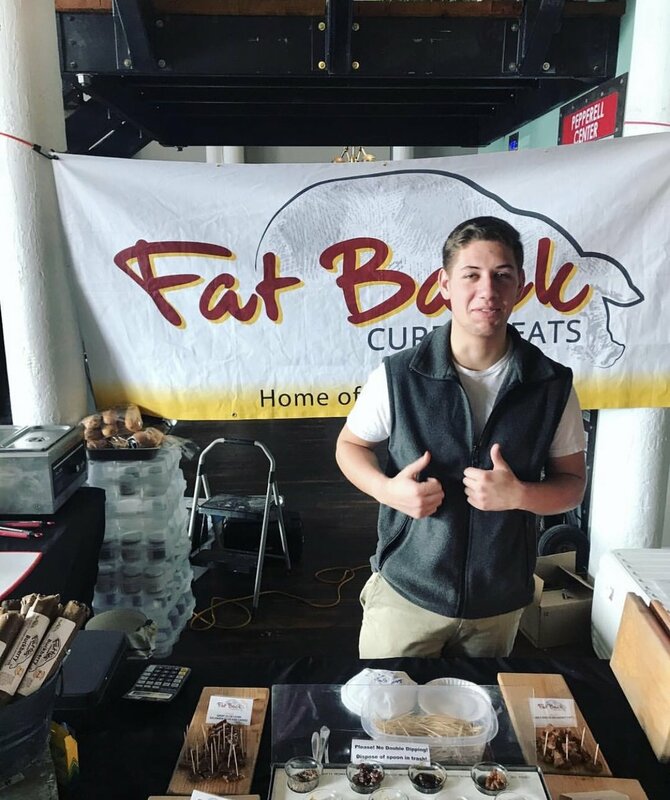 With our 2019 market season we welcome Anthony Guerriero and his company Fat Back Cured Meats, Maine’s first TRUE charcuterie. What is charcuterie? It is the art of preserving, curing or smoking. Products include cured meats, pâtés, spreads and sausages. Fat Back Cured Meats takes old world artisanship with a blend of new world flavors. All Fat Back products are made by hand in Dayton Maine. Their products are made in small batches to insure the highest quality. They focus on locally sourcing their meats and other ingredients to the greatest extent possible. Their mission is simple: make the best charcuterie with the most advanced production technologies, while remaining true to culinary origins and techniques. Fatback started their business at home where they built a curing room for personal use. After hanging their batch for the season, they realized they made their curing room way too big! That led them to start experimenting with funky flavors and passing them out to family and friends. After the positive reactions they started selling at farmers markets and events. 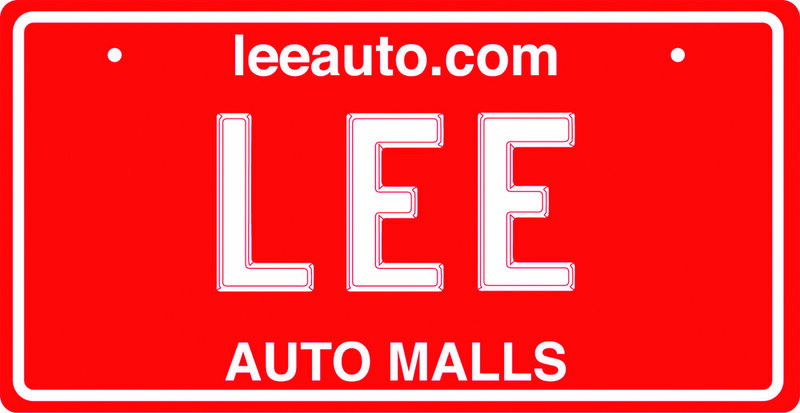 They hope to eventually have a retail website store and then a brick and mortar location. Fatback is the first to be licensed as a true charcuterie in Maine. There are a few places in Maine that call themselves charcuterie but they hot smoke their product which is basically cooking it. Fatback’s process is the true old-world process which takes up to 8 weeks to finally cure. Fat Back Cured Meats will be at both the Falmouth and Cumberland markets. Stop by and welcome Anthony and his family and let them tell you all about their process. They have a wealth of knowledge and you’ll be hooked!